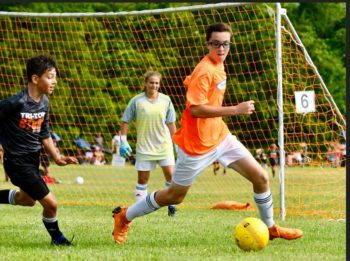 Shoreline FC is a Connecticut based Premier soccer club for young boys and girls aged 5 – 18 years old. 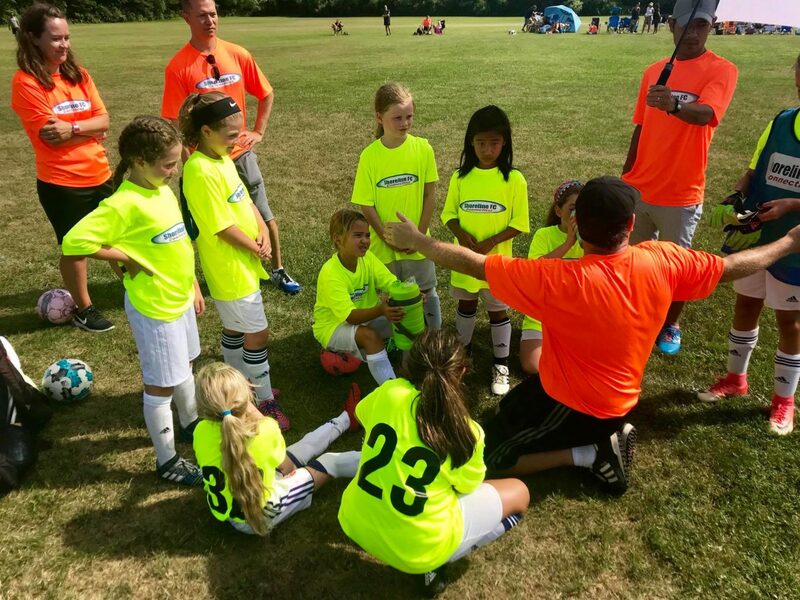 The challenging, competitive, and nurturing program at Shoreline FC will build strength and character in each player through the four pillars of the game; Technical, Tactical, Physical and Mental skills. In addition to their strong regional Premier Teams, Shoreline FC also offers various supplementary programs to suit your needs. With their professional high level coaching - they will take your game to the next level. 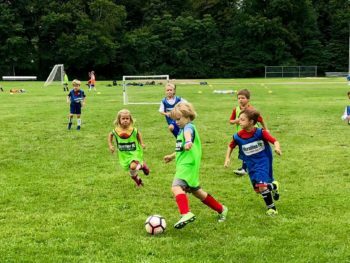 These Shoreline FC clinics run once a week for 10 weeks and will incorporate Individual Skills and Technical Training; Small Sided Games; and Futsal. 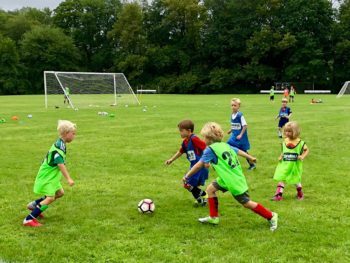 Shoreline FC offers many options for aspiring athletes. 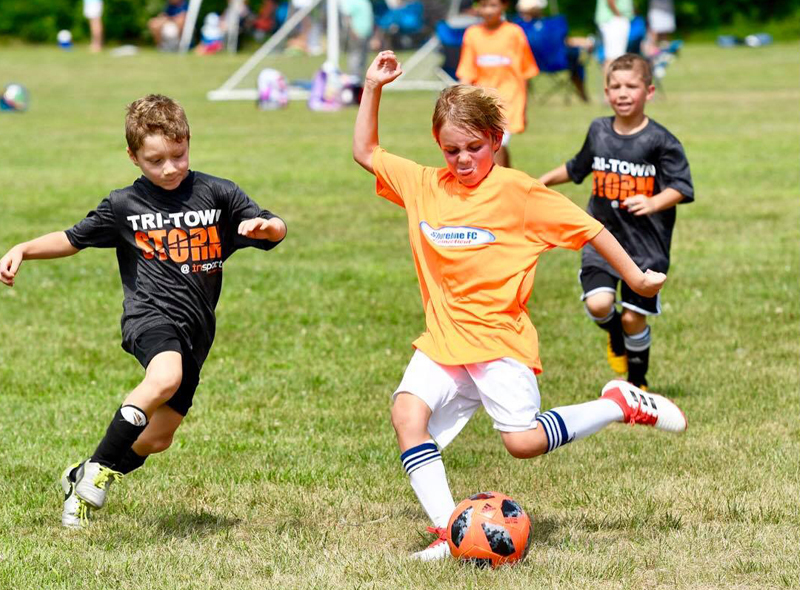 The program fields numerous Premier Travel teams across the U7-U19 age range in addition to offering a wide range of in season skills clinics and seasonal day and weekly camps. All of Shoreline FC’s Premier Travel teams play in “skill-suitable” area leagues and tournaments. At the clinics and camps, players are coached on a variety of critical skills including ball skills, attacking skills, group skills, shooting and finishing skills, goalkeeping as well as speed, agility and quickness training. Some of the highest qualified and most experienced coaching staff in Connecticut coach at Shoreline FC. Every coach holds qualifications from USSF, NSCAA or FA coaching licenses; has a current background check, has been Virtus Certified and trained in 1st Aid/CPR. 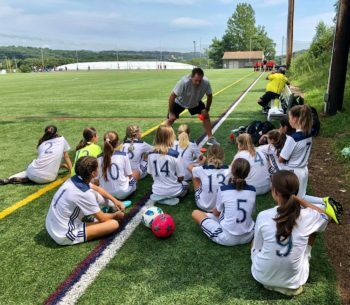 We boast a Director of Coaching who holds a USSF A-License, National Youth License & NSCAA Premier Diploma, a Southern CT State University Assistant Coach, several Local High School Head Coaches (Brunswick, Stanwich, Hopkins), several USL Super Y Regional Coaches and Ex-professional/semi-professional goalkeeping coaches. Our Director of Coaching (DOC) Danny Simpson has written a comprehensive curriculum for every age group in our club. 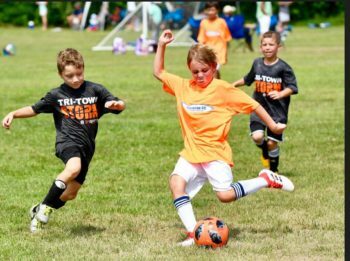 Lesson plans for EVERY training session over an 8-10 week season are in place and are age specific (IE, a U7 will have different training priorities than a U12). This allows Shoreline FC to coach through a “Periodization” process to ensure we maximize each player’s development by teaching the appropriate topics at the right age ranges. Shoreline FC prides itself on a strong reputation to compete against the strongest opposition available. We compete in Elite Regional (EDP, Super Y), Tri-State Regional (NYSL) Local Regional (CCSL) and Local State (CJSA) leagues. 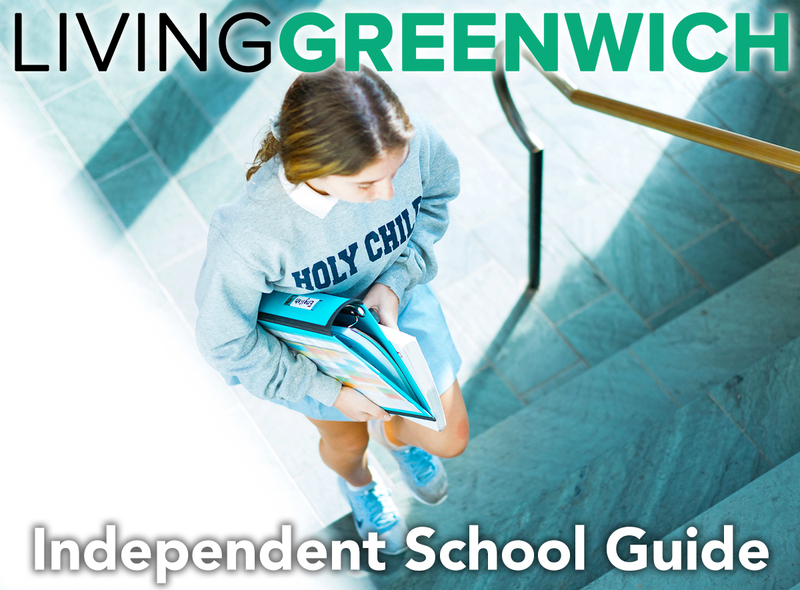 Dependent on the level of the Shoreline team, will determine which league we feel is best suited for them. 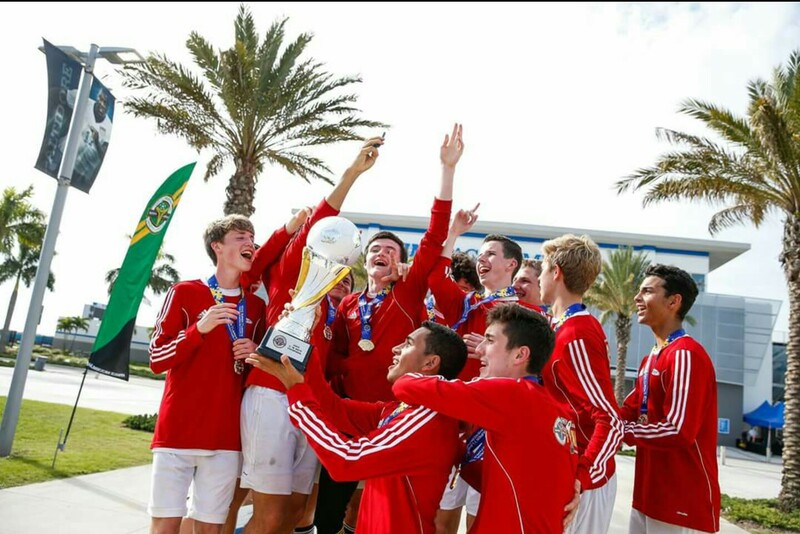 Additionally, Shoreline FC competes in the strongest tournaments on the East Coast (Jefferson Cup, Potomac, Massapequa, Manhattan), as well as some of the strongest local tournaments (HBC, Northport, Glastonbury). We like to attend tournaments with our U7 – U10 teams that are within reasonable distance to home, whilst our U11 – U18 travel could be greater for exposure/competition. 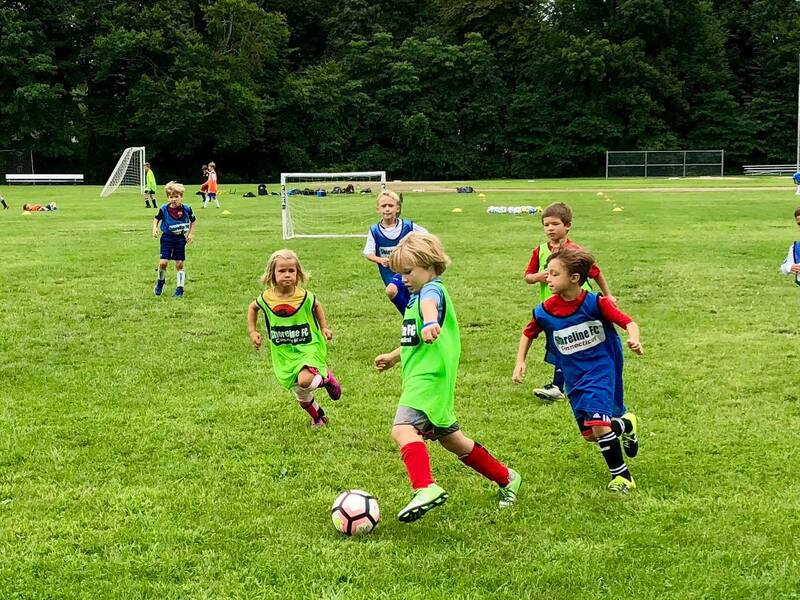 The Shoreline Academy Premier Program is our “Level I” program and is geared to boys and girls 5yrs – 11yrs old. At this program level, players practice under the supervision of 2 professional coaches 2-3 times per week “in season” and 1-2 times per week during the winter. They will get to play in 8-10 “structured” games per season as well as 1-2 “one day” tournaments per season – all in a controlled league environment. The objective of this program level is to expose every player to a “football foundation” where they are given the opportunity to learn and excel for future success within the sport. 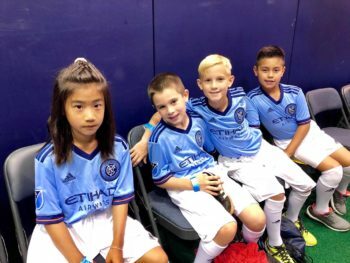 Examples of some of the skills players will be coached at this level include: agility work, soccer robics, shoreline moves, dribbling techniques, ball striking techniques, team work skills, positioning skills and defending skills. The Shoreline FC 2nd level of player development, the Junior Premier Program for 12yr-14yr old players, shifts the coaching emphasis towards more advanced concepts of speed of play, team principles and competition. At this level of play, the players will still be exposed to high levels of “ball skill” coaching but will also be learning the more advanced team principles of attacking/defending play as well as athletic accountability in addition to a healthy schedule of league and tournament game play. The Shoreline FC Senior Premier Program is the most advanced program that Shoreline offers. This program is geared towards the more advanced players in the 15yr-18yr old age group and focuses on coaching team tactics and player functions and responsibilities as well as beginning preparation for play at the college level. 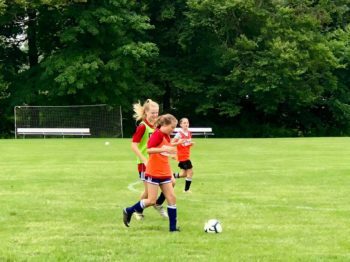 In addition to a more robust game and tournament schedule, players will be exposed to more agility and strength and conditioning work as well as team tactics, defensive principles, attacking principles, set pieces, and game management. Shoreline FC offers a wide variety of teams, clinics and camps during the summer months. Tryouts for our summer teams will take place in May 2019 – so stay in touch as we will be releasing more information early in the new year. 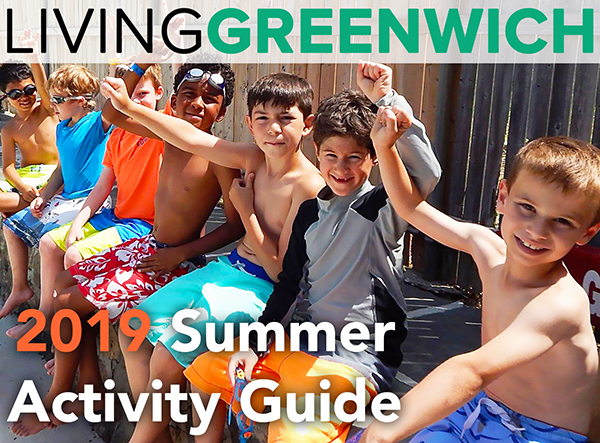 Preliminary information regarding the activities at our summer skills clinics and summer day camp programs can be found by clicking HERE for the clinics and HERE for the camps.